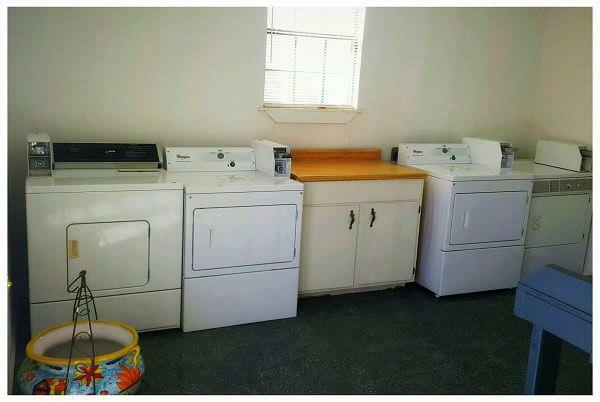 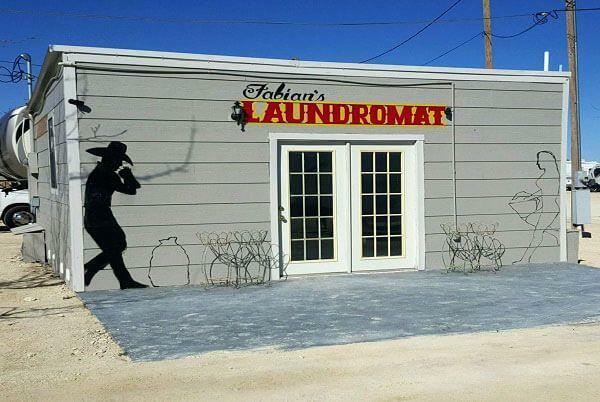 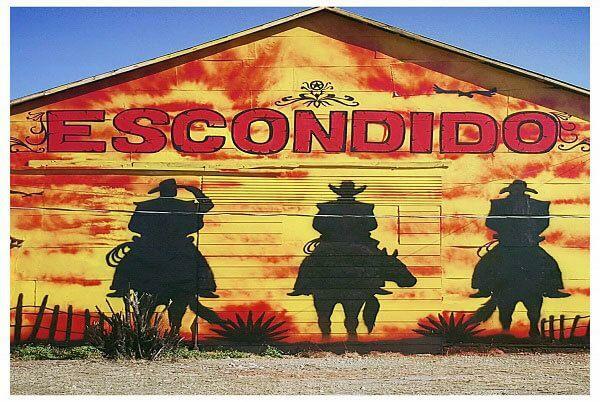 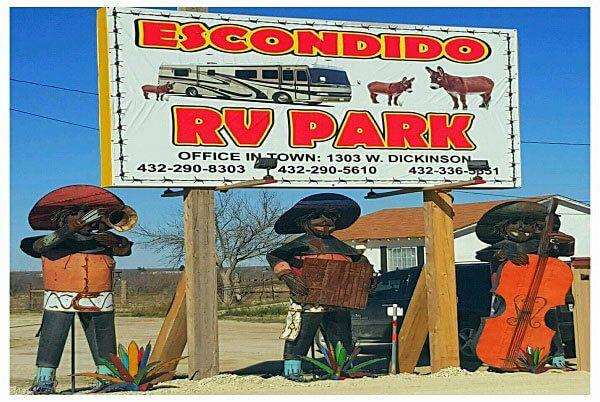 Situated in the county seat of Pecos County, 4606 FM 1053 N in Fort Stockton, Texas 79735 Escondido RV Park offers visitors a quiet campground with excellent housing oppurtunities, on-site laundromat, and a recreation area. 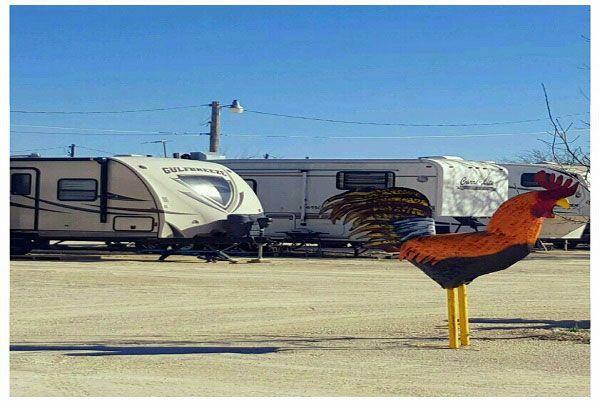 We have clean and safe RV spaces with 30a and 50a electrical service with utilities paid including wireless internet access. 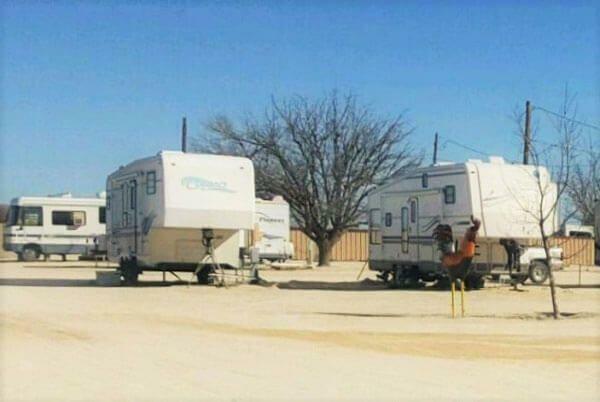 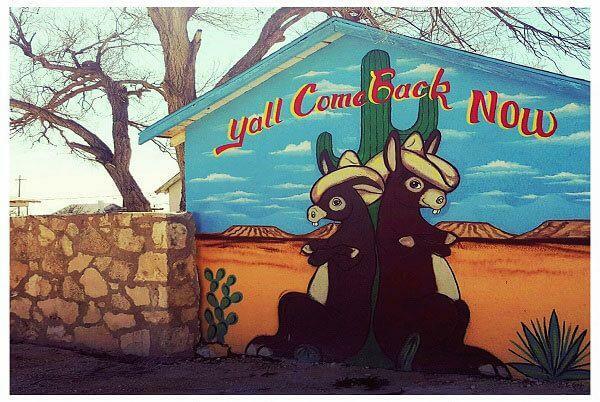 This mobile home park is two miles north of Fort Stockton on Highway 18, which provides easy access for work and recreational activities in the Western Texas Area. 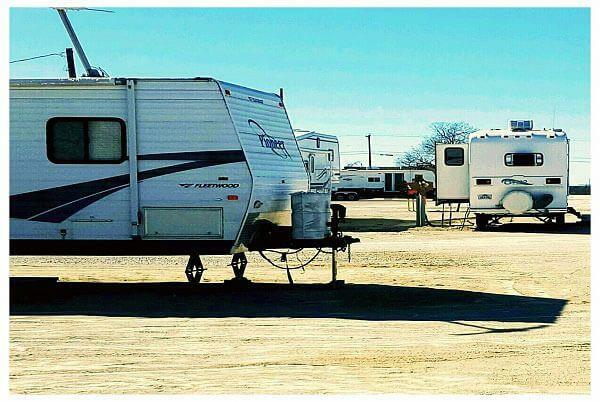 All this in return makes this Fort Stockton RV Park the perfect choice of residence for both short-term and long-term stays in a secure, clean, and well-managed enviroment. 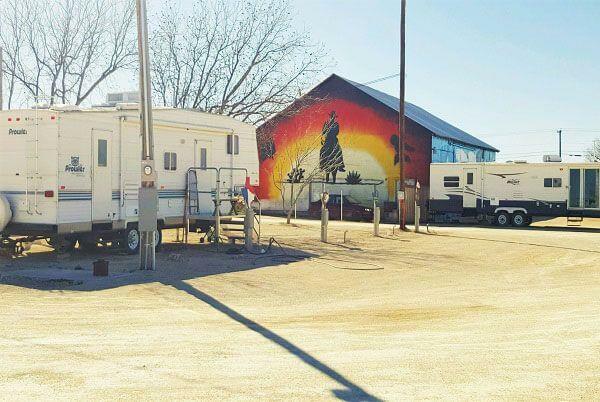 Feel free to call us at any of the numbers listed below or apply in person at our local office located at 1303 W. Dickinson Blvd, Fort Stockton, TX 79735.